AUTHORITIES in Gibraltar have said they will use “all instruments” at their disposal to counter proposals that Spain should have veto powers over the territory in Brexit talks. 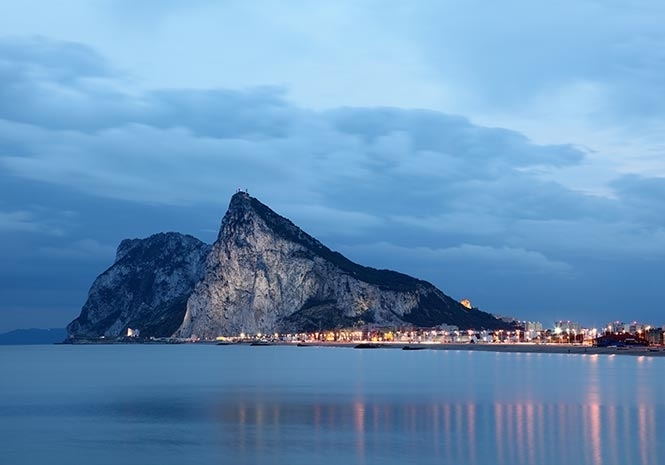 The Government of Gibraltar called the plans, which are currently in their draft stages pending final approval from Britain and the EU, a “disgraceful affront” to the territory. The plans come under Clause 24 of the draft legal text published alongside the proposed Withdrawal Agreement put out by the EU this week. They specifically grant Spain veto powers over Gibraltar’s status during the transition period that would follow Britain’s departure from the bloc, according to reports. 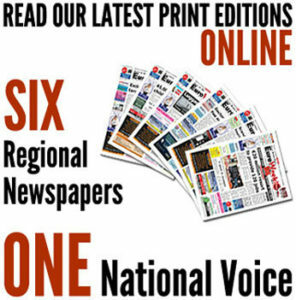 Authorities in Gibraltar are reportedly concerned such a veto could result in the territory’s exclusion from transitional arrangements. Gibraltar’s government have released a statement in which they said it was in the interests of both Spain and the territory to have a sensible Brexit plan going forward. “The existing threatening language of vetos and exclusions is an unnecessary provocation in what is already a tense environment as the United Kingdom prepares to leave the European Union,” they said. Any such plan should put the interests of citizens and business in the area first, the government added. Gibraltar’s government said if Spain used the veto to exclude Gibraltar it would be one of the most discriminatory measures taken against a small territory in recent European history. “The truth is that nobody stands to gain anything at all by excluding Gibraltar from the transition or from the future relationship agreement. “All that Spain would accomplish would be to generate uncertainty among many thousands of ordinary citizens and their families who live on both sides of the border,” they said.